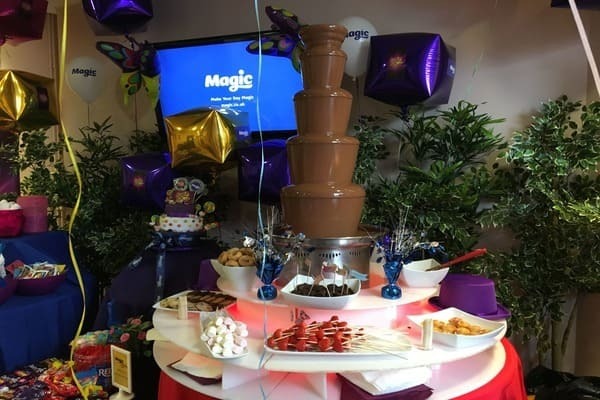 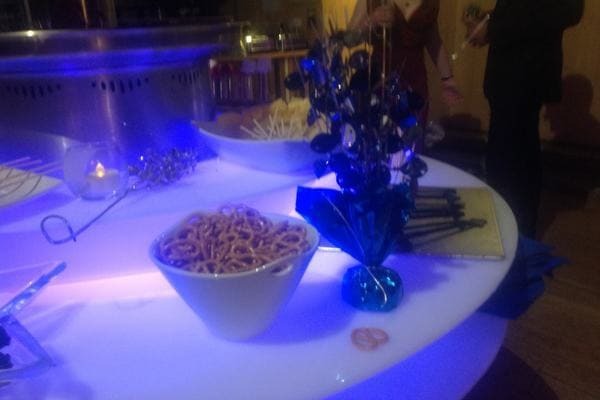 Chocolate Fountain Hire London. 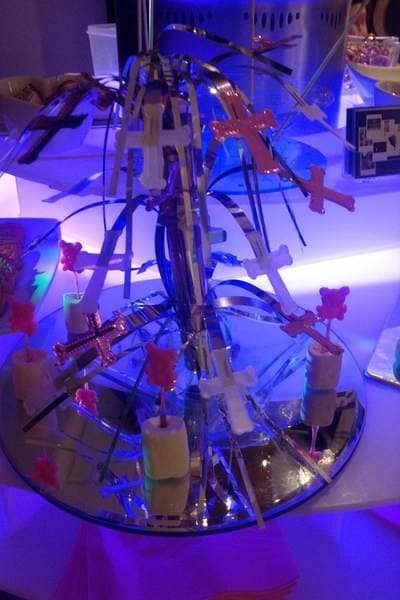 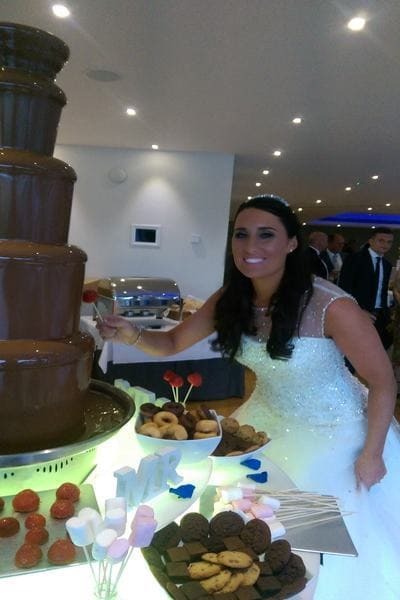 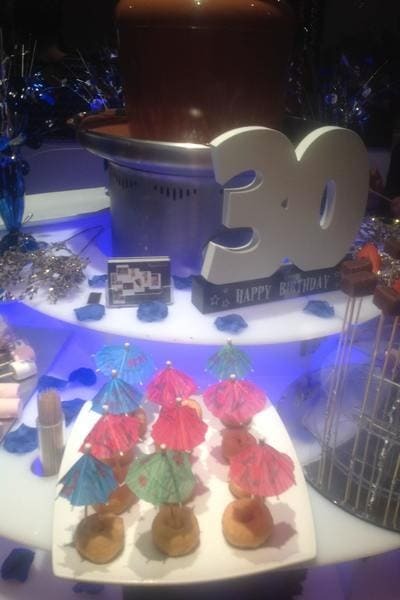 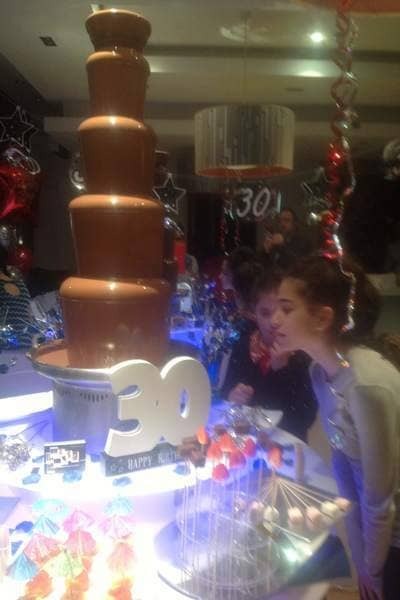 We provide you with a fantastic 5 Tier Chocolate Fountain. 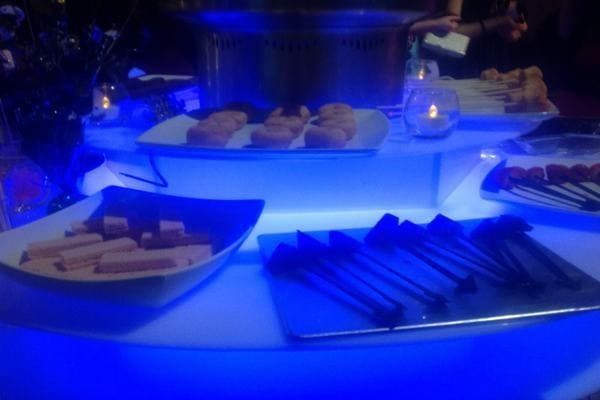 See it in action below at Cafe de Paris. 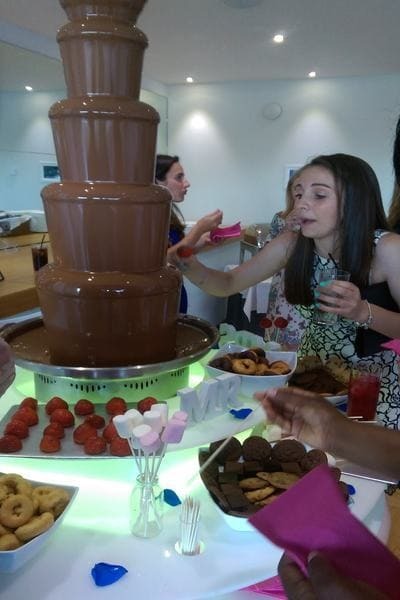 Pure delight! 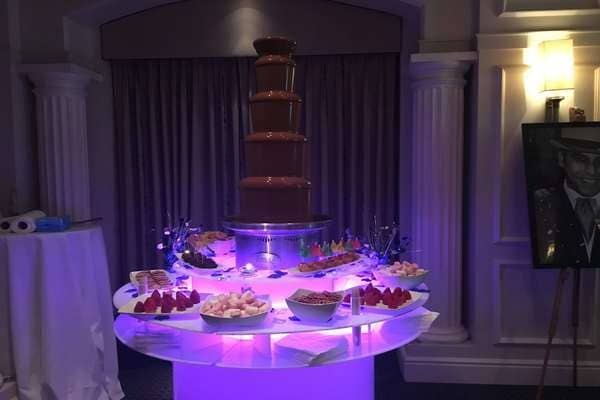 Amazing Belgium Chocolate, beautiful display, premium dippings and many clients providing great reviews on their experience with our fountain!